Watch Youkai Watch Movie 2: Enma Daiou to Itsutsu no Monogatari da Nyan! online English Subbed free with HQ / high quailty. Stream movie Youkai Watch Movie 2: Enma Daiou to Itsutsu no Monogatari da Nyan! 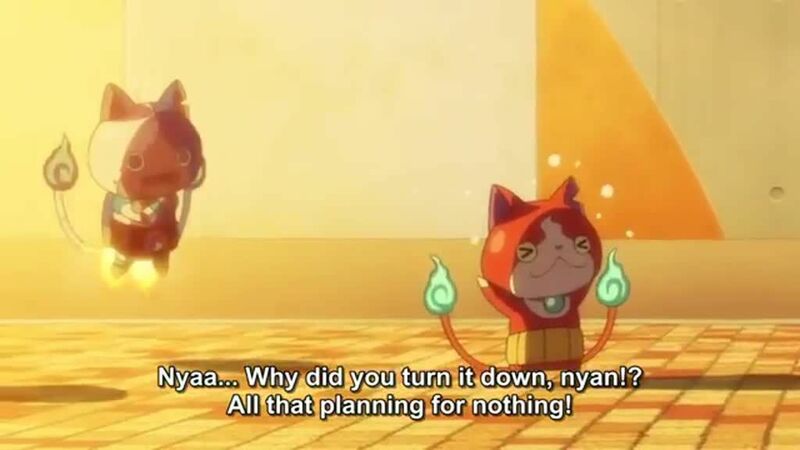 English version.Second Youkai Watch movie.